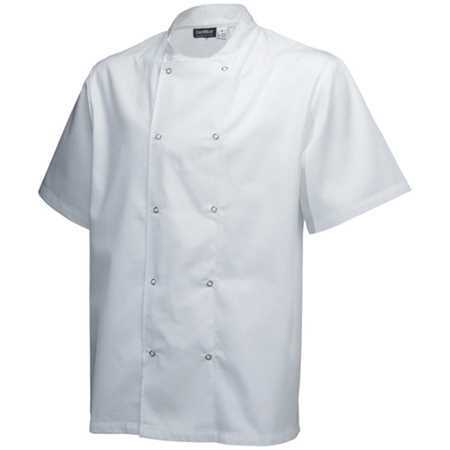 Our selection of high quality professional chef uniforms are the perfect solution to keep you well prepared and protected in the busy and unpredictable environment of a professional kitchen. 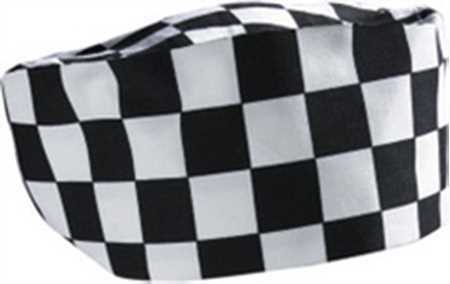 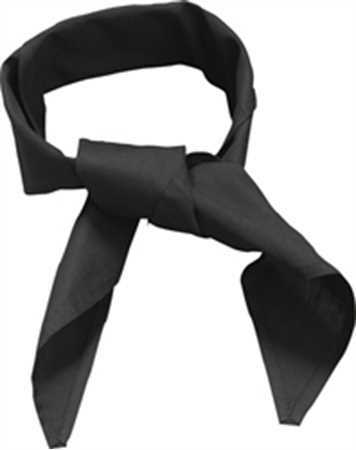 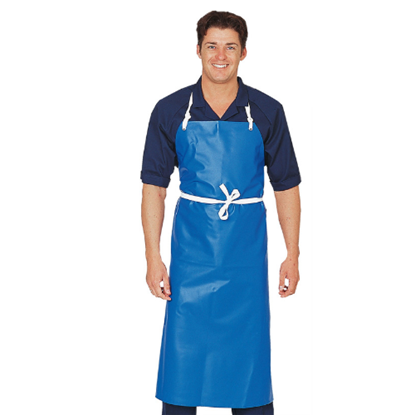 We provide a wide range of chef's clothing that is suitable to suit your comfort and safety needs. 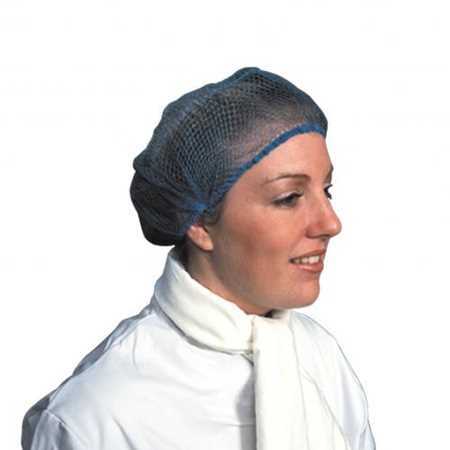 We provide chef's tunics and trousers, aprons, headware and many disposable solutions. 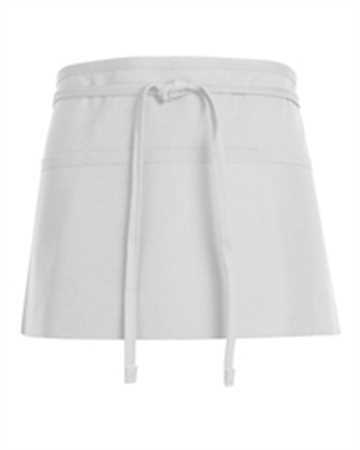 Shop our range online now.